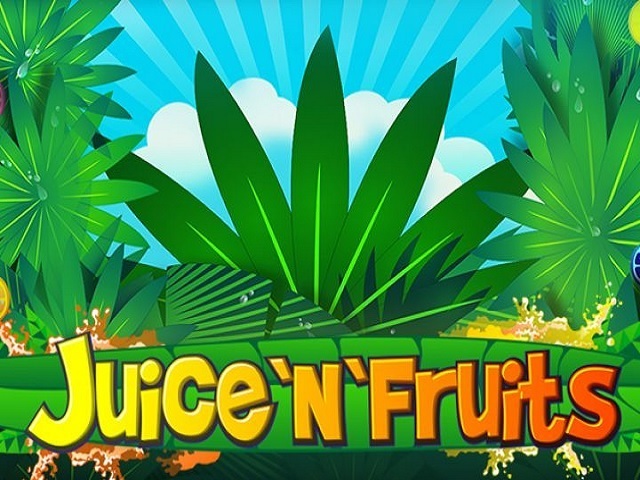 Playson introduced Juice ‘n’ Fruits to casinos online in 2016. 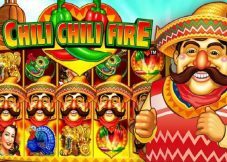 Themed on classic fruit slot machines, the game offers 6 fruit symbols with lucrative payouts of up to 500⨯ the bet per line. However, the highest valued symbol is the lucky ‘7’ offering the jackpot reward of 5,000⨯. It is a casino slot whose minimum winning payout is 2⨯ your total stake, i.e., 20⨯ the bet per payline. The simple gameplay involves 10 fixed paylines over 5 reels and 3 rows. The seven symbols offer lucrative winning combos (3 to 5 of a kind). The fruit symbols increase the concentration of matching symbols on the reels, and when they appear in a stack, they raise the potential of multiple wins. Here, the betting range is from 0.1 to 100 coins. 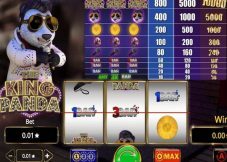 Landing five 7 symbols on an active payline rewards the jackpot of 50,000 coins at the maximum bet of 100. All 21 winning combinations of 7 symbols offer rewards in the range from 20⨯ to 5,000⨯ the bet per line. None of them shows any deficit (< total stake), rather win is at least twice the total bet amount. The RTP of the slot is 94.98%, and it has medium-to-high variance, i.e., occasional wins occur in several spins. However, as any win will reward at least double your stake amount, you can use it as an advantage while betting. Here is a list of useful tips. Place bets with the min coin value of 0.1 after each win. Double the bet amount each time if no win happens. The smallest win will recover the total stake amount of the winning spin. Small and bigger wins add profit to the balance. Try the free game before playing for real money. 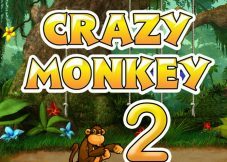 This most straightforward gameplay without the involvement of any wild, free spins or bonus games provides no distraction to the players. Changing the bets wisely is the only way to win. Also, the return to the player (RTP) is 95%. 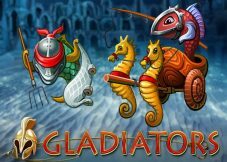 It is an ideal slot for professional players who love making money in old-school classic slot machines.